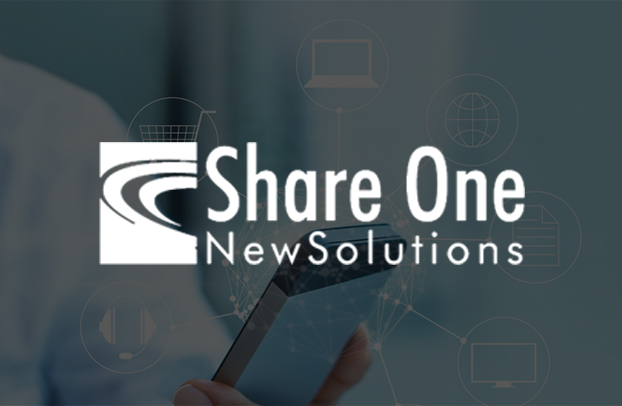 Share One is a technology solutions provider for financial service industry clients With the world moving towards mobility solutions, they noticed a gap between their clients and third-party app providers. 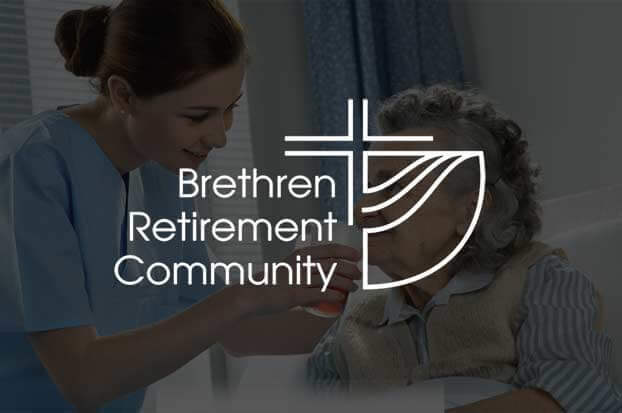 We partnered with Brethren Retirement Community (BHRC), a care retirement facility, to create a mobile app that would easily update the services the care-takers had provided to its residents. 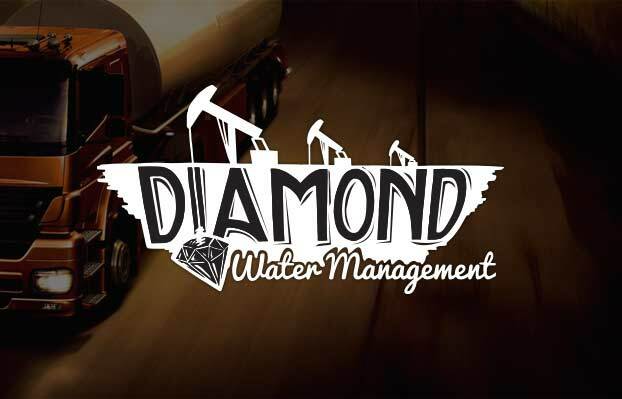 Diamond Oilfield Technologies, an Ohio-based Technology and Water Management service providers, wanted to create an app that allowed them to effectively manage their water management services. 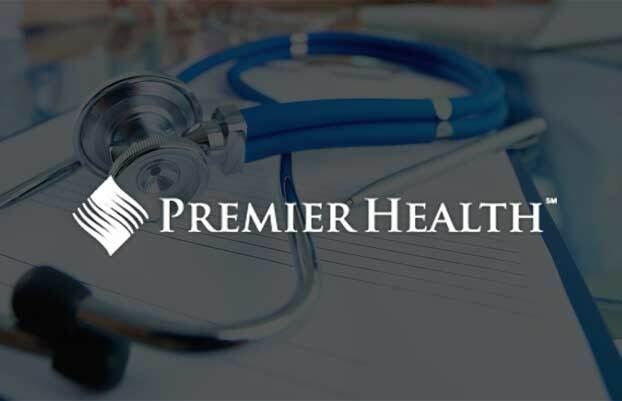 We partnered with Premium Health, an international health and disability insurance provider, to create a mobile app that would easily educate and quote clients in over 195 countries on a wide range of products and services on international medical coverage. 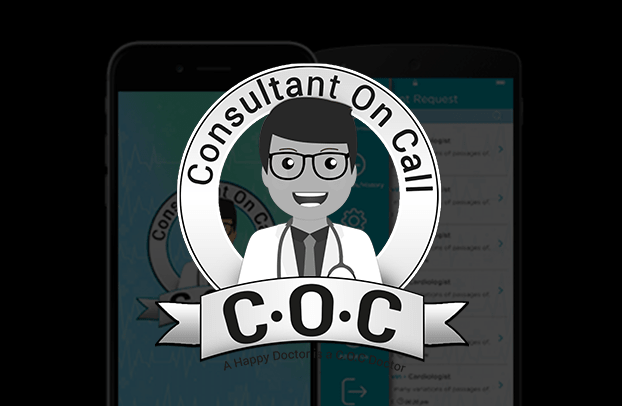 Consultant On Call is an exciting communication platform for physicians to facilitate in-patient care in a timely manner. This messaging app bridges the communication gap between Physicians and Specialists by having their schedule available via a shared online calendar. Advanced Technical and Educational Consultants (ATEC) is a woman-owned business with headquarters located in South Florida. 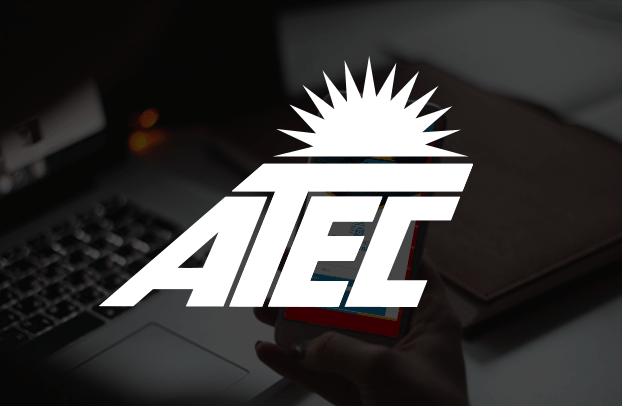 The ATEC team combines this high expertise with state of the art training and exercise methodologies, to design, develop and deliver the most effective programs to effectively achieve client goals for the nation’s emergency services and emergency management communities. 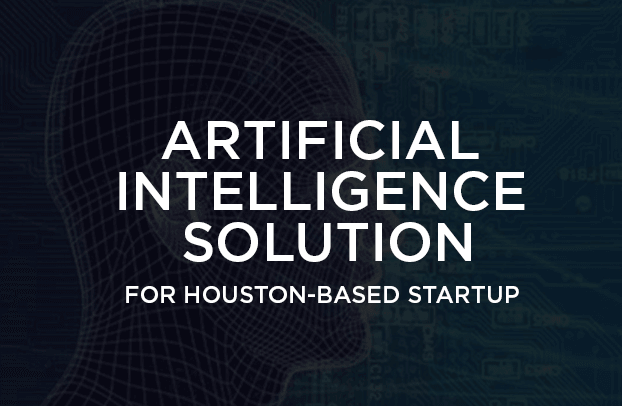 An Artificial Intelligence startup in Houston, approached us to develop a Saas based application that provides quantitative research driven industries named- entity recognition and information extract of news media and social media sites. In addition to this product, they were also looking to add a marketing website and subscription based module. 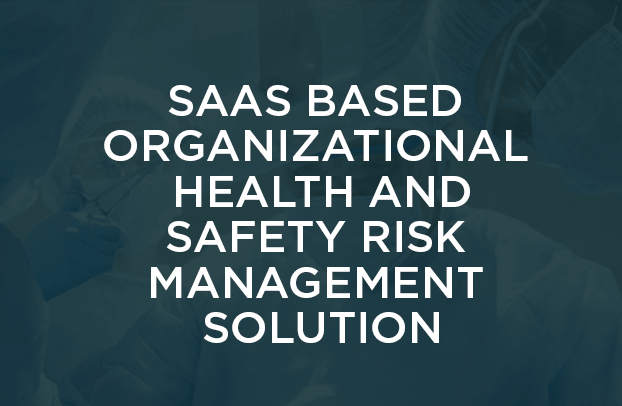 An Australian- based health and environmental risk management solution provider to SMEs that required integrated tools and resources to develop, implement & review management systems, training records, legal requirements in health and environmental safety. 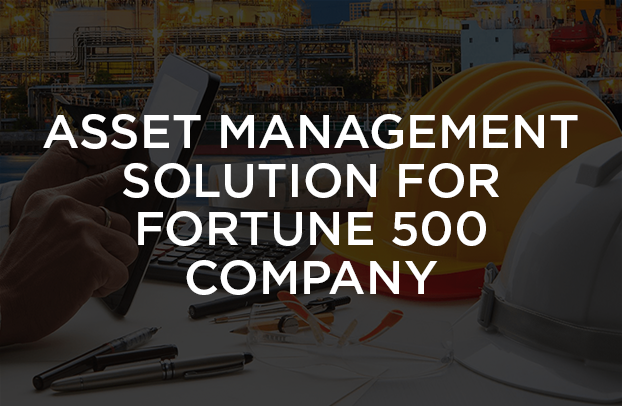 The client wanted a solution that would specifically manage risk and compliance at the workplace. A California based pediatric center offering healthcare services for children with a team of 150+ doctors specializing in over 50 healthcare services. 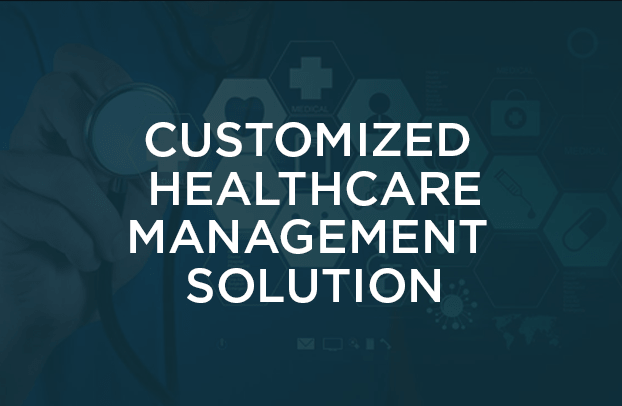 The client wanted to develop solution that would automate and simplify the practice management process. The process cycle includes patient activities, from registration to claims processing. 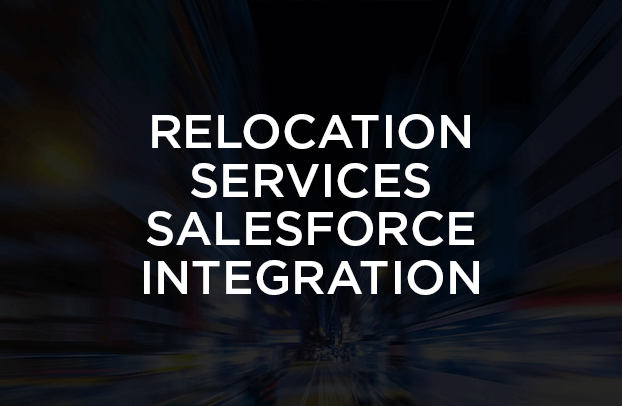 App Maisters’ was hired to develop a customized solutions that match the client’s needs. 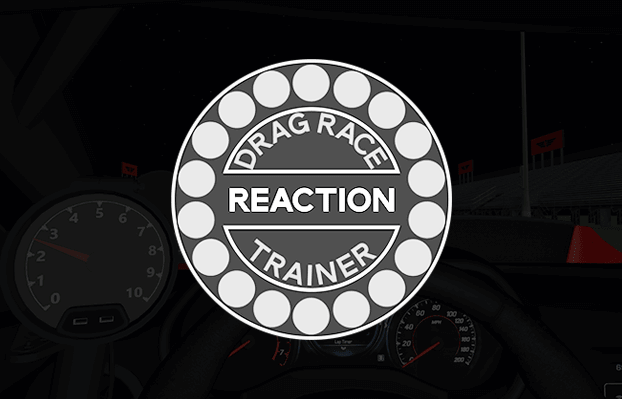 Drag Racer Reaction Trainer is an virtual reality application created to help drag racers to practice their reaction time at the starting point. The application enables the users to practice using the different options in ‘Christmas tree’ pre-stage lights & external conditions to help increased the actual experience. 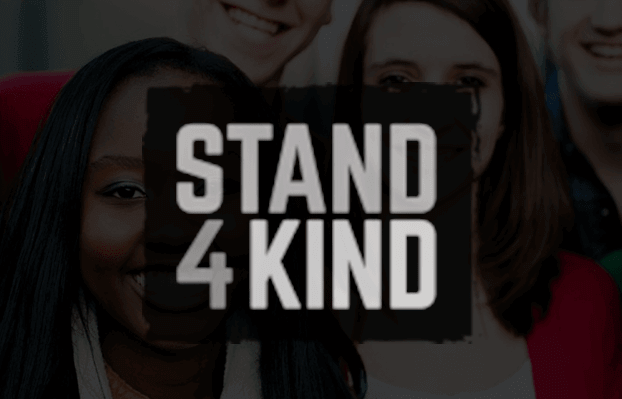 Stand For Kind is a non-profit organization whose goal is to change the culture within schools and provide kindness programs to all schools. They wish to provide students access to quality safety programs. The application allows students to choose and perform a good deed from a pre- checked list and share it with friends – in other words, a social network for kindness. 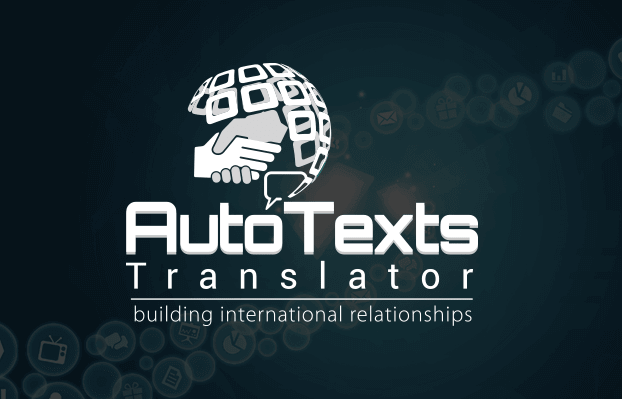 Two Way is a social instant messaging service with a auto text translator. The app is created to bridge the gap between two people that speak different languages or are from different parts of the world. The app eliminates the language barrier between any two language with the use of auto translator to translate text in the preferred language. 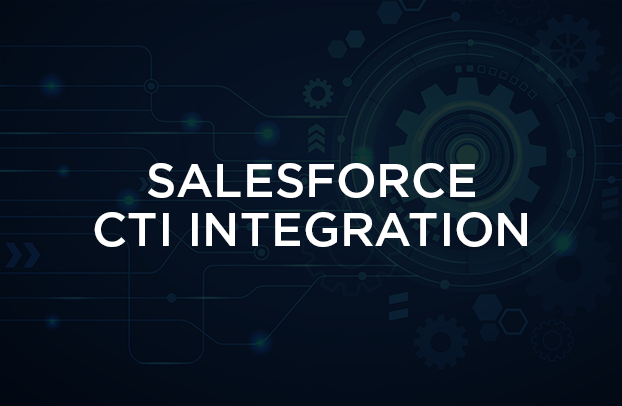 Based in Washington, DC, Client is a leading marketplace to buy and share the best things to do in major international cities – or wherever customers are. They provide a trusted, convenient source for finding value on everyday items and activities and identifying novel, enriching and fun experiences for you to enjoy and share with your friends. Rapid Advance is a provider of Business Loans & Alternative Financing in the Business Consultancy domain, consisting of both underwriters and sales representatives. 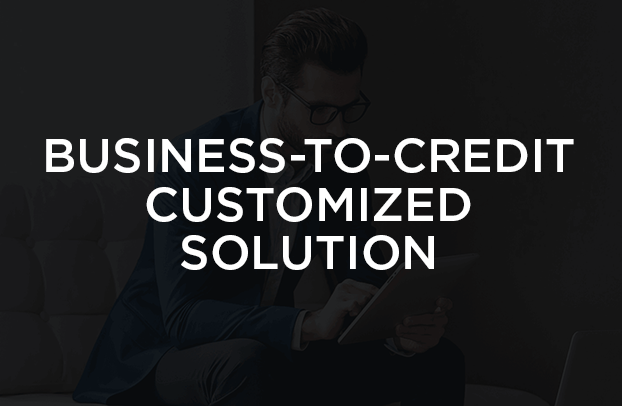 Their business model is to connects entrepreneurs with credit solutions provided by different financiers & accordingly help them to find loans. 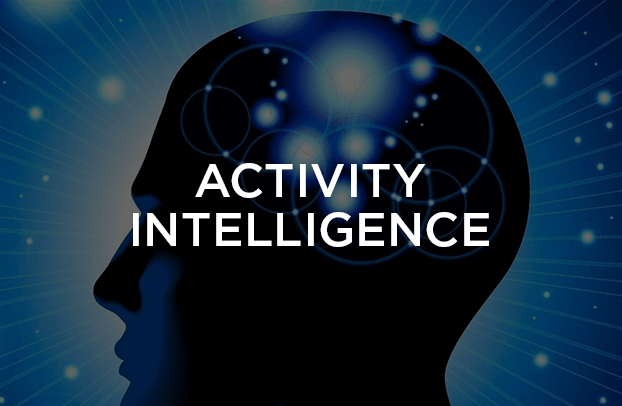 An R&D organization wished to develop a platform that allowed participants to share and collect their data on different activities and survey. App Maisters team helped to develop a well-integrated cost-effective solution using disruptive emerging technologies such as IoT, Big Data, Blockchain and Artificial Intelligence. A leading Healthcare Service provider dedicated to improving the quality of life od patients and maximizing their process of healing and recovery. 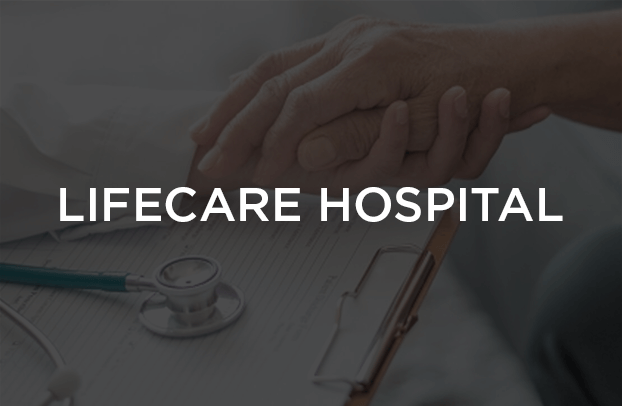 The app provides physicians the ability to refer patients to “LifeCare Health Partners”, taking into consideration criteria information and geolocations for the patients.